An enthralling well-written mystery for readers who enjoyed The Keeper of Lost Things and The Improbability of Love. A dead body. A family torn apart. Someone is lying. Years ago, a forgotten Goya masterpiece was stolen from Teresa's family home, a crumbling mansion at Owl's Point. Ever since, Teresa has stayed away, terrified of the rumours surrounding the Black Painting and the jealous accusations that tore apart her family. Now her grandfather has summoned his descendants back to the mansion to discuss his will, and Teresa knows she has no choice except to return. But when she arrives, she finds the door hanging open and her grandfather dead, his eyes open and staring at the empty space where the Goya once hung. 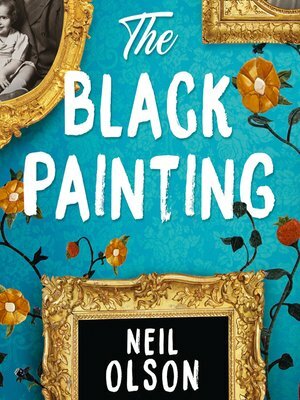 Someone in the family is lying, but will Teresa unravel the mystery of the missing painting before it is too late?